If anyone watched the movie Total Recall, he/she will be fantasized about the cars used in it. Not only in it, but various other scientific-fantasy films and cartoons have brought the idea of Flying Cars. In order to bring this dream into reality, an US company named Terrafugia has been working hard and their hard work has been finally paid off. This Massachusetts-based aircraft company has reached a big milestone as US federal Aviation Administration has given it special permissions to fly with an autonomous version of its flying car. According to sources, company will be conducting air-tests on an autonomous version of the original car. The autonomous version will be unmanned and is about one-tenth size of the original one. By testing this version, they are expecting a fast-paced development in R&D phase of the actual product. This testing version is given permission to fly at altitudes upto 121 metres and speeds of 160 km/h. But the working team must be in touch with the respecting officials in that area during it’s flight. Extensive sub-scale flight testing of small unmanned aircraft systems, along with wind tunnel testing and aerodynamic simulation are key to refining the vehicle’s design. These tests are highly important in the development of TF-X flying car, due to aircraft’s unique engineering. Due to unconventional configurations, they are trying to stabilize the smaller models before developing a larger model. The expected original TF-X car is expected to be travelling at a speed of 322 km/h with a range of 805 (500 mile) flight and no runway is needed for it to take-off or land. This hybrid vehicle includes rechargeable batteries that can be changed either by it’s engine or by electric car charging stations. It will be of regular car size so that it can move comfortably on road and fit in garages. And without any runway space needed for take off or landing, you could literally just lift off from your driveway. Terrafugia has been working for 12 years in the development of this flying car and this approval will be a step forward in their success. If everything goes well, we are no longer to see our dream of communicating through cloud alleys. For more updates on future technology follow CuriousPost on Facebook. We are budding, we need your support to grow, share this with your friends and support us. Recommended: Samsung Announces Galaxy Tab S3 and Galaxy Book, the iPad and Microsoft Surface Killers. Next story Google to enter the Messaging arena with its new intelligent App. Previous story How to run Linux on Windows machine. 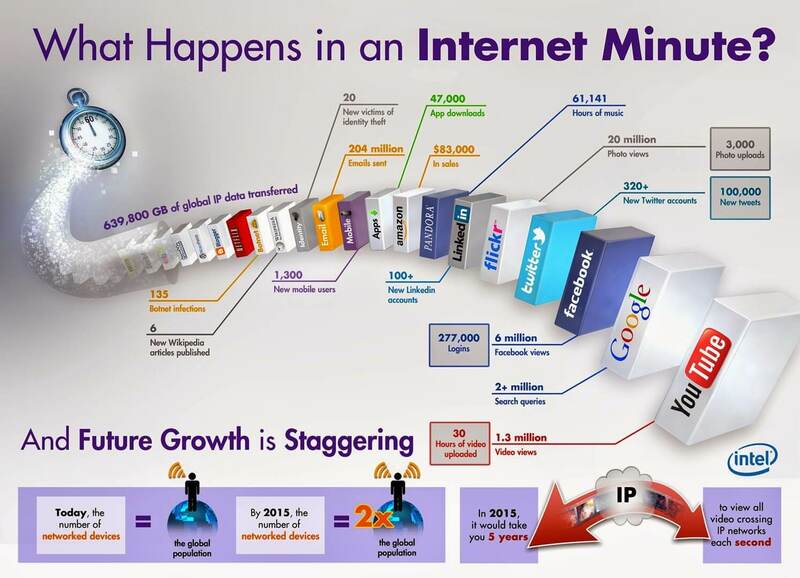 Interesting Facts	This is what happens for every Internet minute.